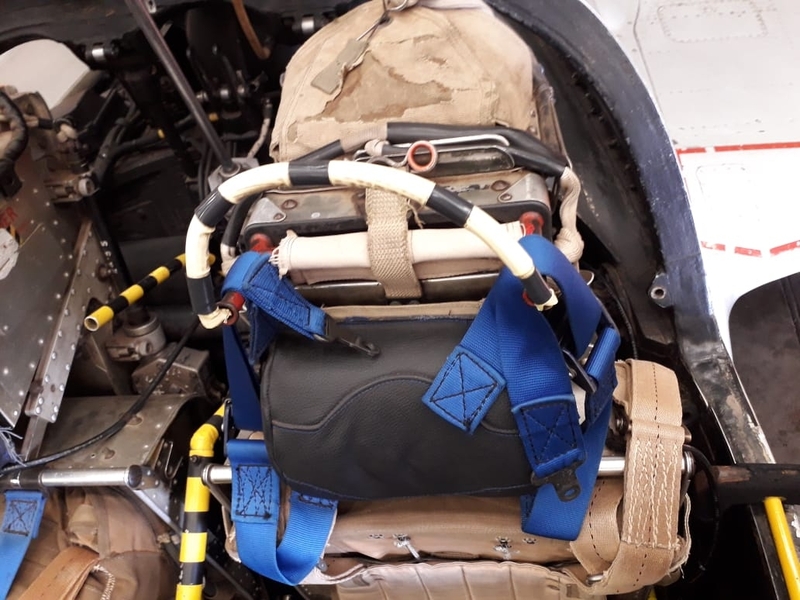 The SAAF Forum • View topic - Vampire ejection seat handle? Post subject: Vampire ejection seat handle? 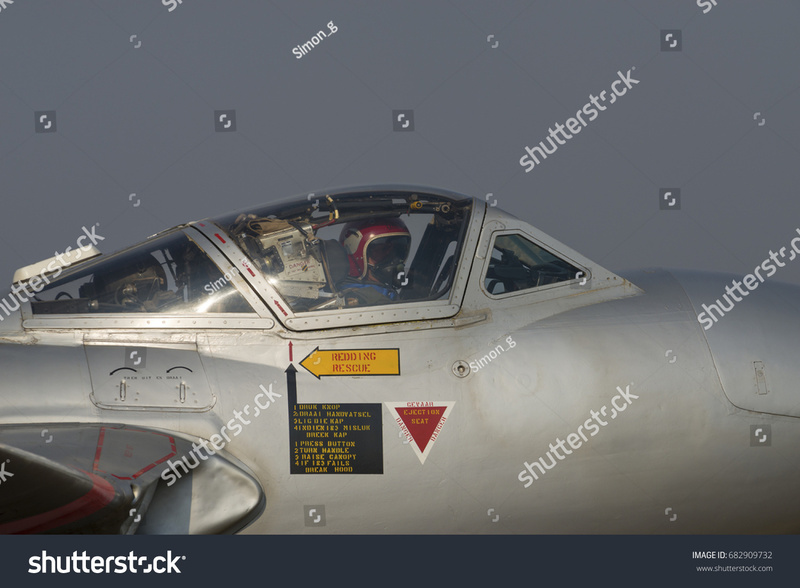 Whilst doing some research on the Vampires MB MK3 ejection seats I noticed that the handle has been up-turned. Post subject: Re: Vampire ejection seat handle? What would you base that on? I cannot see clearly in the link that you supplied. "Gringo" Lt Col Glen Warden in the hotseat. That's a good point Spice, IIRC, the Museum did fly them without operational ejection seats. Here is the fully image. Also visible in this video. Hopefully Dean will post a photo of it later on. I guess that if the seats are timex, then there is no other functional consideration other than having the extra space. On a side note what is the airworthy status of the other two Vampires 276 and 257? 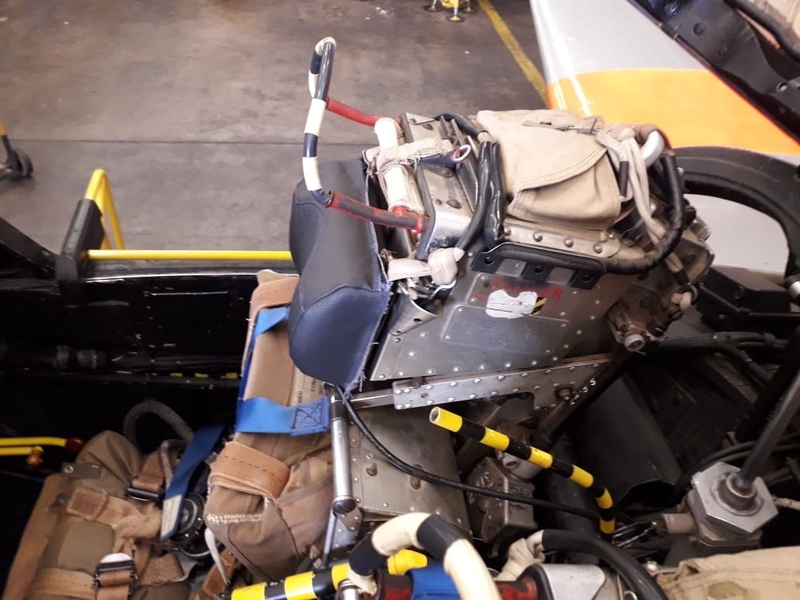 Its interesting to note that 277's ejection seats are in natural metal and not the traditional black. Vampires 257 and 276 are in storage with no immediate plans to fly them. Nose wheel tyres are very scarce un-obtainable at the moment. I actually forgot to look at 276 which is nearby in the hangar, I will do so tomorrow and check the curvature on the handles. The seats for 276 have straight ejection handles, unlike 277's seats.